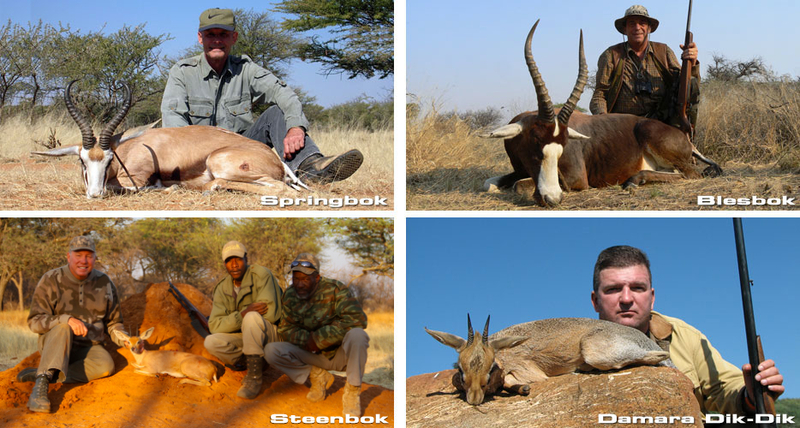 Every hunting safari we do is custom tailored to meet your specific desires with your unsurpassed satisfaction being our foremost priority. You may choose to hunt one on one (1×1) with your own Professional Hunter, or alongside a friend (2×1), two hunters with one Professional Hunter. 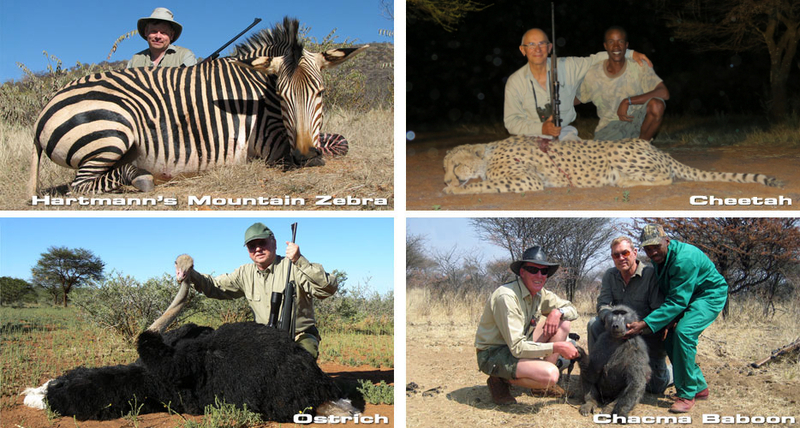 At Ozondjahe Hunting Safaris, we take considerable pride in the manner in which we conduct our traditional rifle and bowhunting safaris. We also offer a combination bow and rifle hunt for those who are interested. 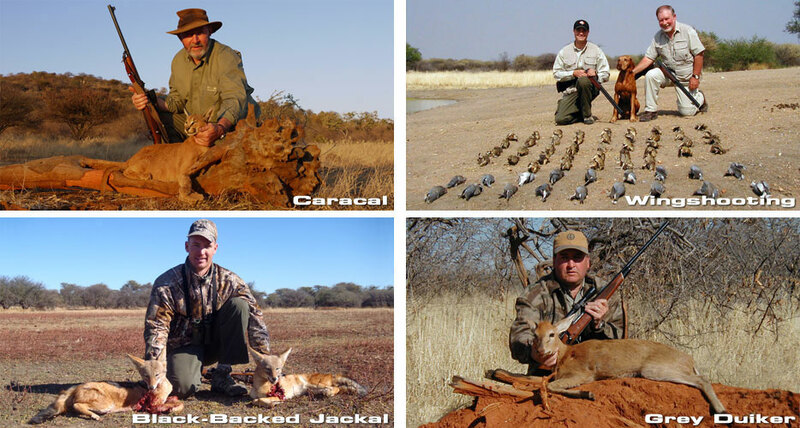 There may be an opportunity, depending upon the season, for some action packed wingshooting as well, click here to visit our Bow Hunting page and here for our Bird Hunting page. 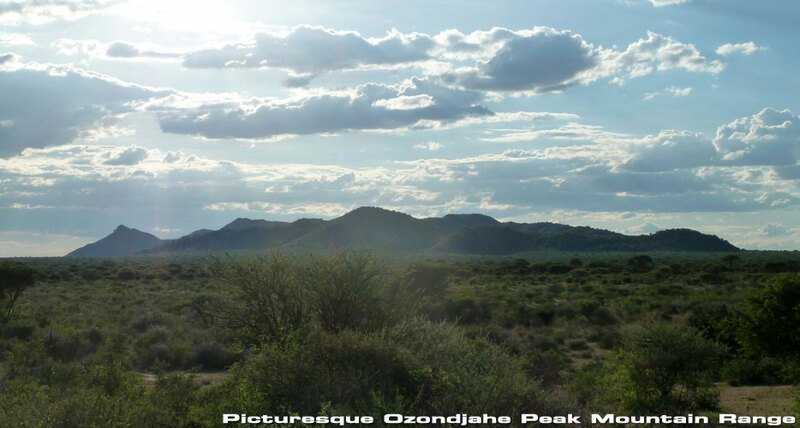 Our family has owned and operated Ozondjahe Hunting Safaris for over 30 years. 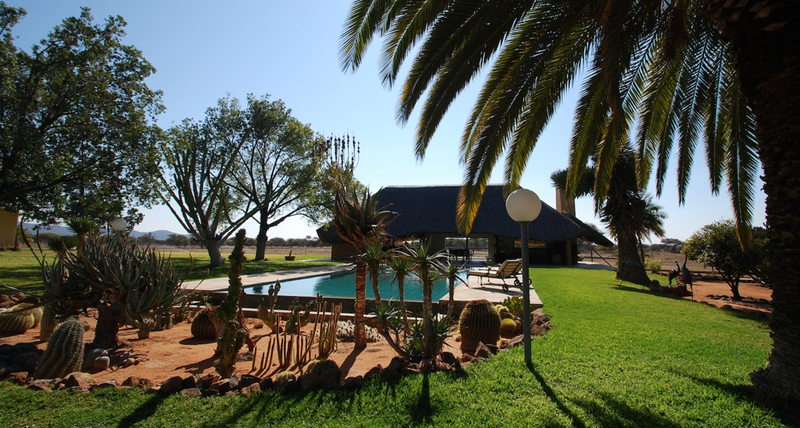 It is one of the largest privately owned hunting only game reserve in Namibia. We have 75,000 acres, 15,000 animals and more than 30 huntable species. 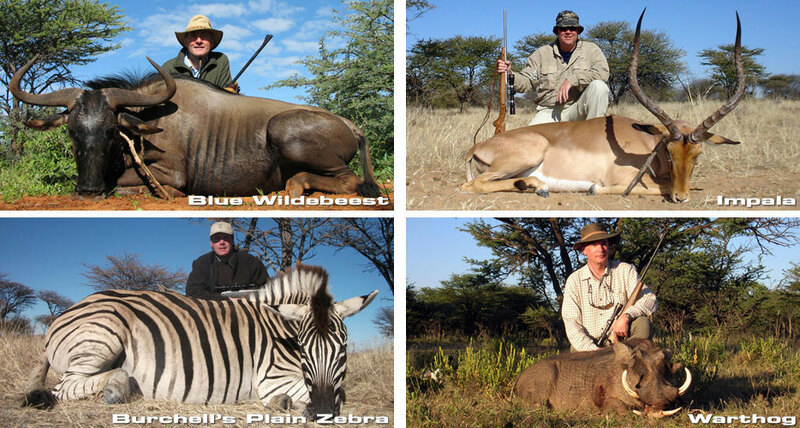 We offer fewer hunting safaris to ensure exceptional trophy quality for bow and rifle hunters. You will find a superior level of service and friendly hospitality at our incredible newly renovated lodge. 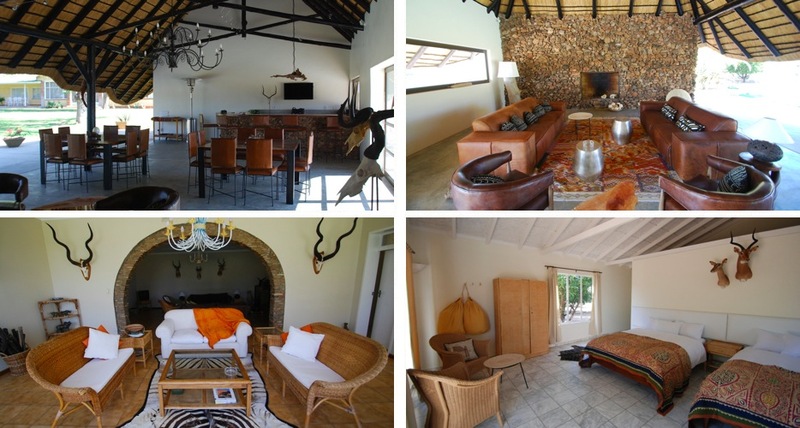 We host intimate hunting parties up to large multi family and corporate groups and offer a variety of activities. We are proud to have a reputation as one of the most well established, experienced and trustworthy safari companies in Namibia. 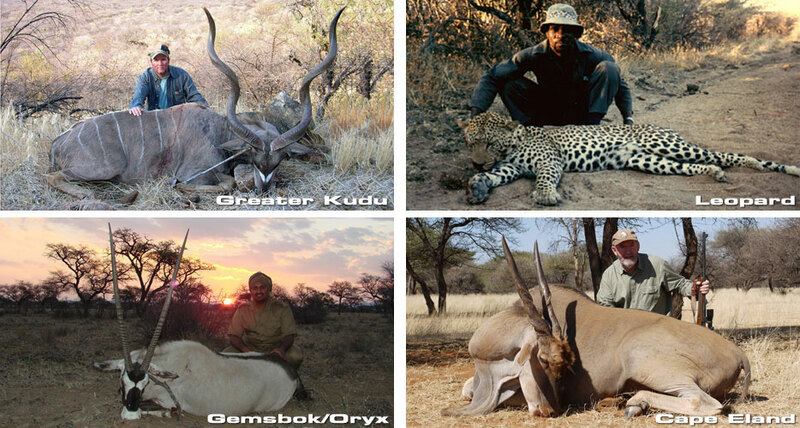 Our clients' testimonials and high rate of returning guests certainly convey our excellence in hunting. 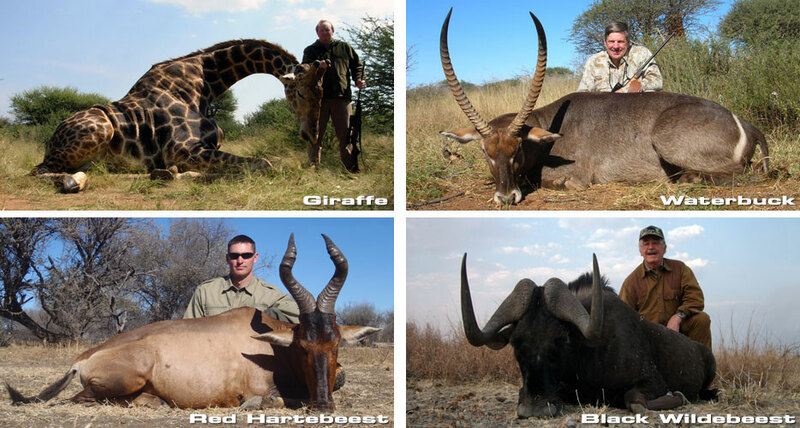 I will be happy to discuss any aspect of your hunting safari with you and answer all of your questions. Please feel free to contact me anytime.